The MADRIX PLEXUS is a brand new hardware interface from the makers of the LED lighting control software MADRIX. The USB 2.0 DMX512 interface and Art-Net node is now available here at the Steinigke shop. The MADRIX® brand brings professional LED lighting control solutions based on innovative software and hardware to the lighting market. 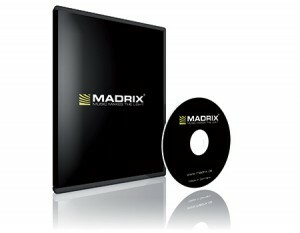 The new MADRIX PLEXUS expands the MADRIX product range of hardware interfaces, which already includes the highly successful MADRIX NEO and the USBone.